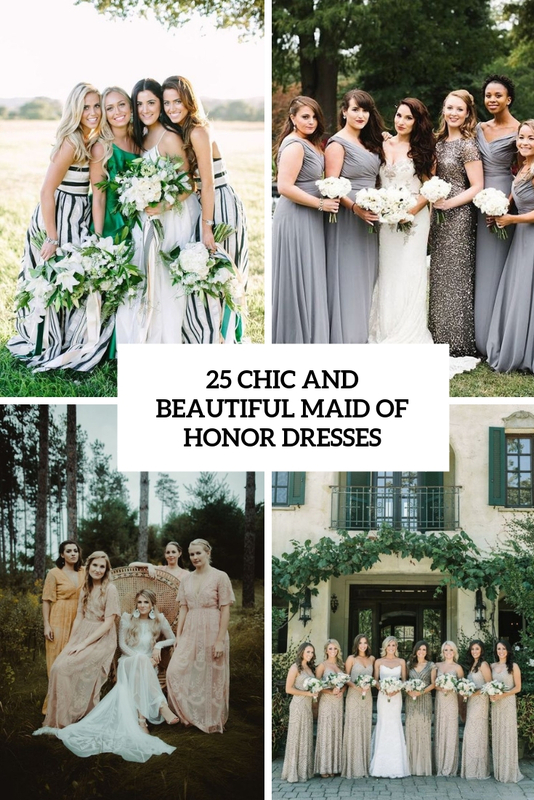 If you’ve been asked to be a bridesmaid or maid of honor you need to prepare yourself for your duties. 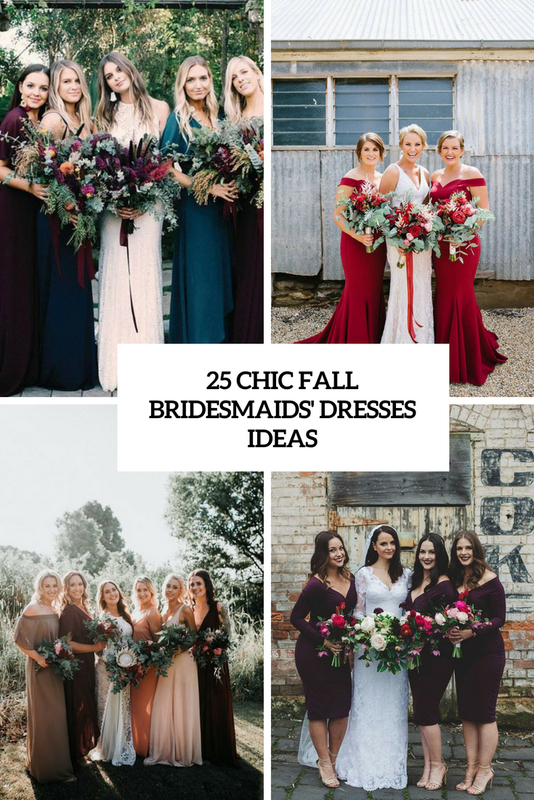 First of all you need to buy a dress and host the bridal shower, buy several gifts and so on. 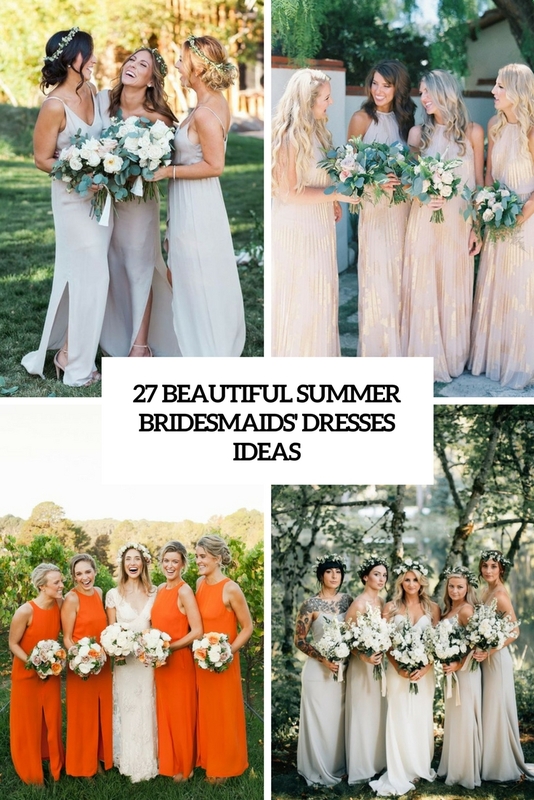 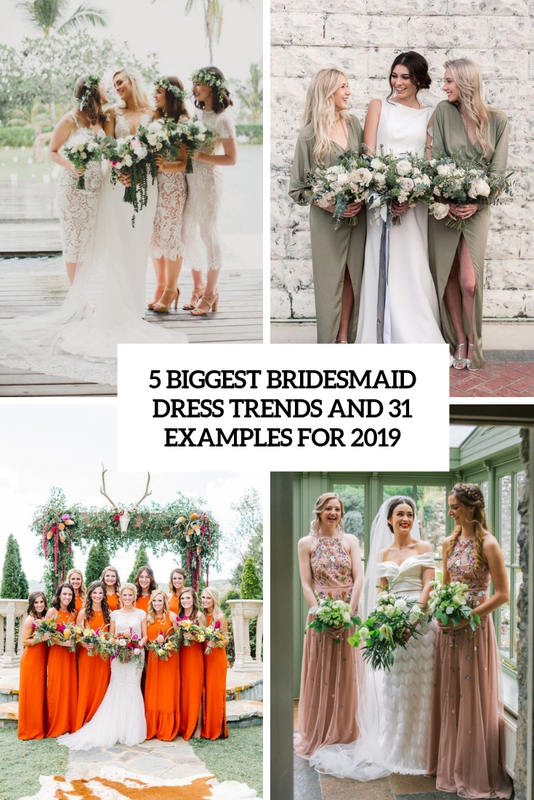 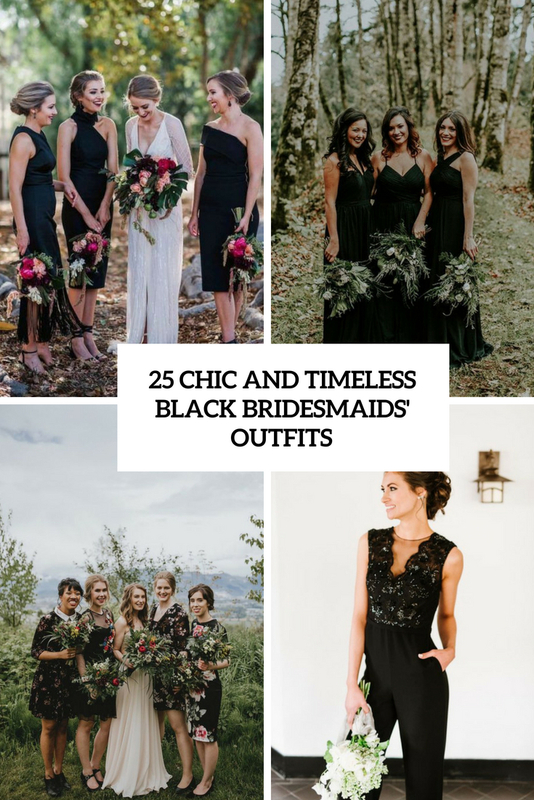 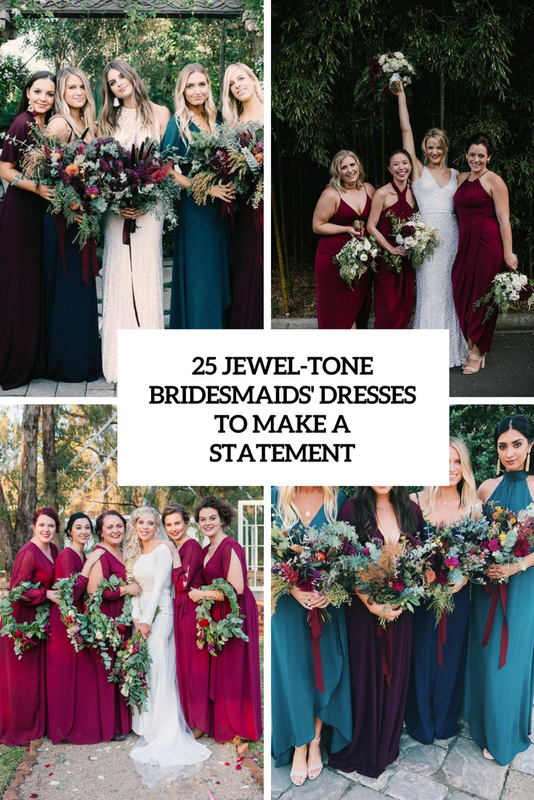 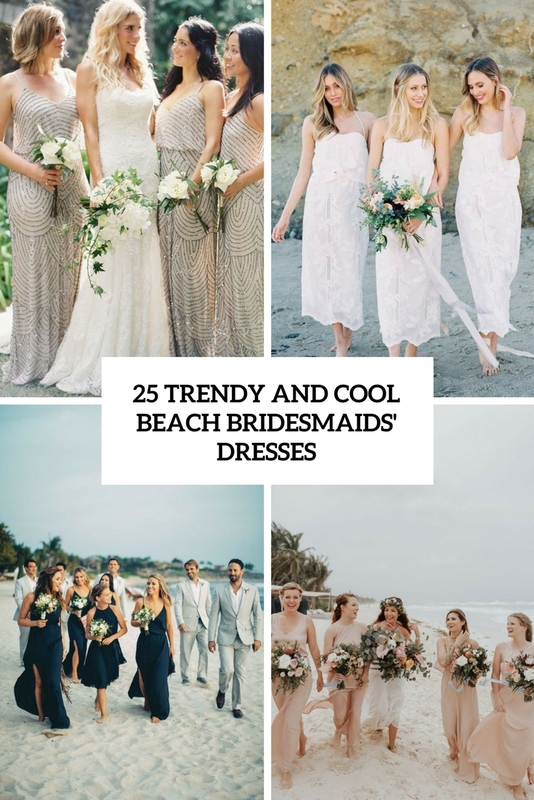 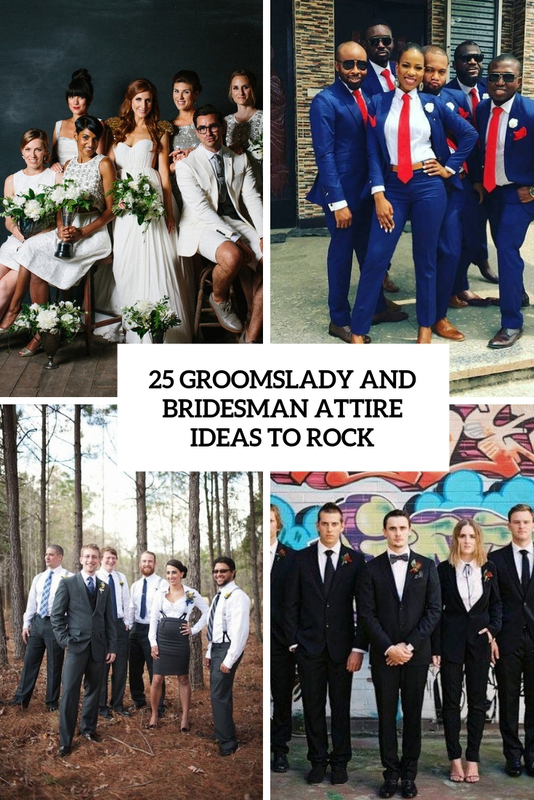 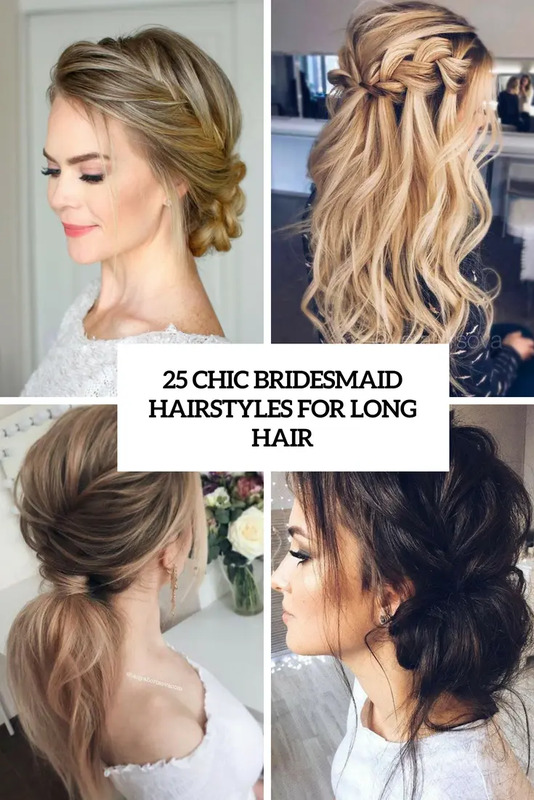 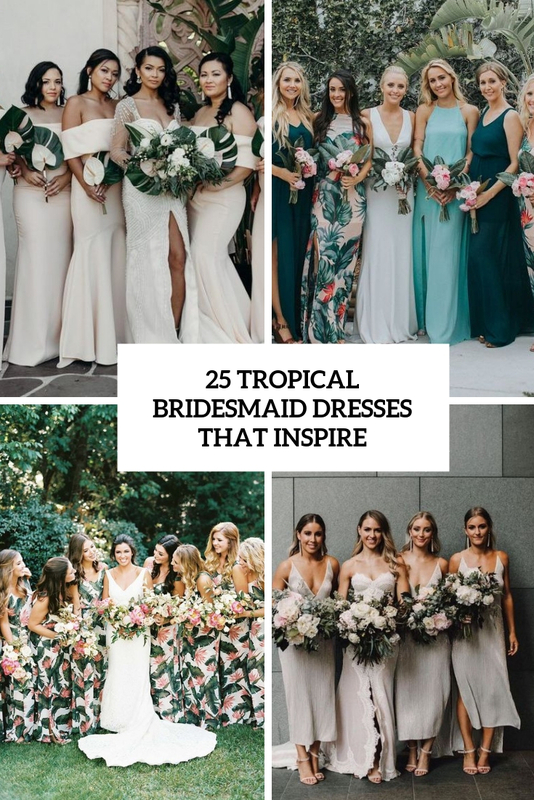 In this category we gather ideas for perfect bridesmaid’s outfits and little tips and tricks to help bridesmaids with other duties.